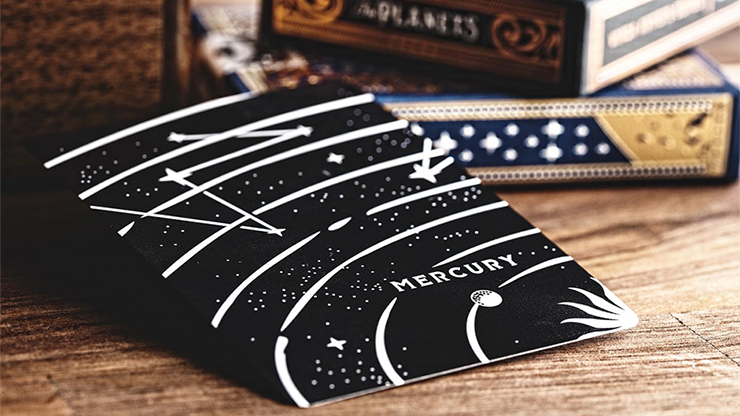 Enjoy exploring our Universe with this marvelous series of playing cards. Here's Mercury! 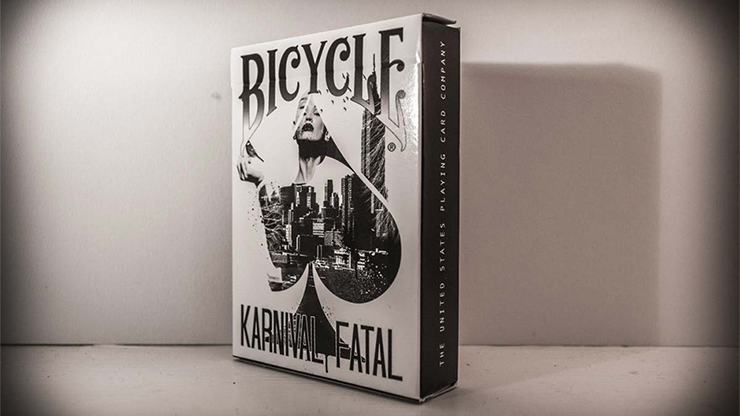 BIG BLIND MEDIA is incredibly excited to announce a brand-new addition to the Bicycle Karnival Deck range - the BICYCLE KARNIVAL FATAL. 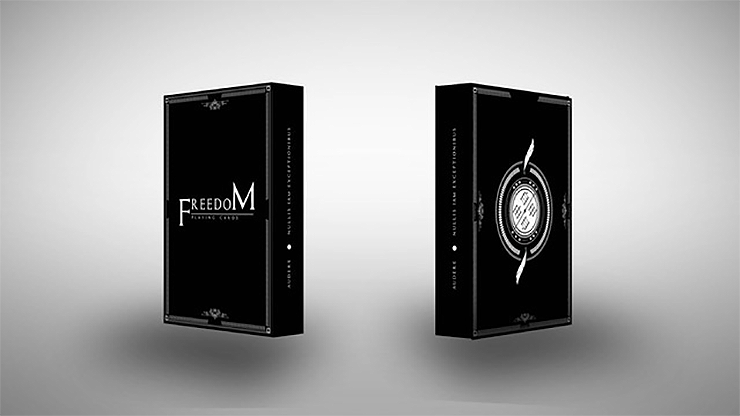 With a stark and crisp black and white design, this highly stylized look was created by acclaimed French artist Sam Hayles at Dose Productions. 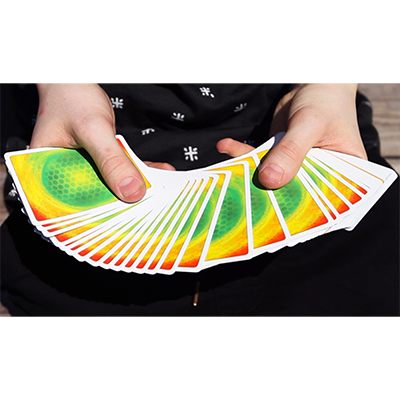 With a heavy focus on Yellow and Green (the major colors of Brazil's Flag and Coat of Arms), the design of the Brazil deck is absolutely eye-popping. 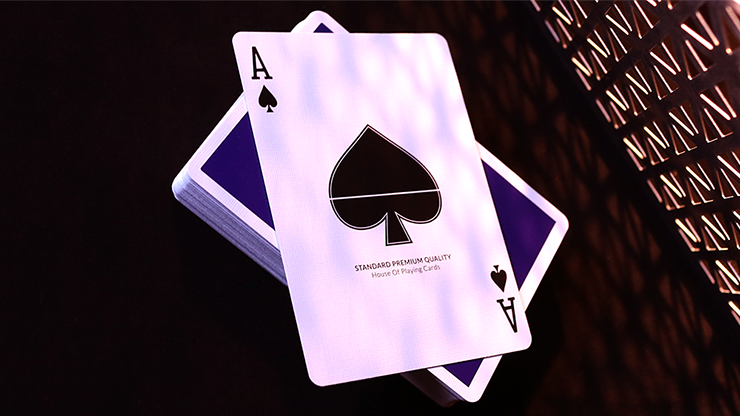 With art direction by Alex Pandrea and expert execution from master designer Randy Butterfield, the Brazil decks are truly a sight to behold. 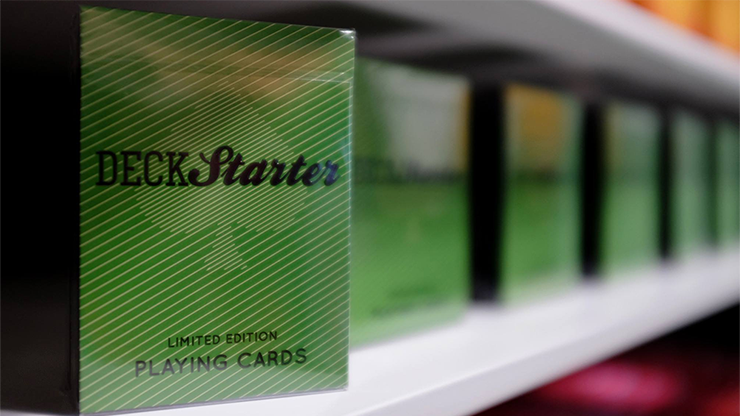 Promotional deck for DeckStarter, an amazing new platform that will allow designers to create their own playing cards. 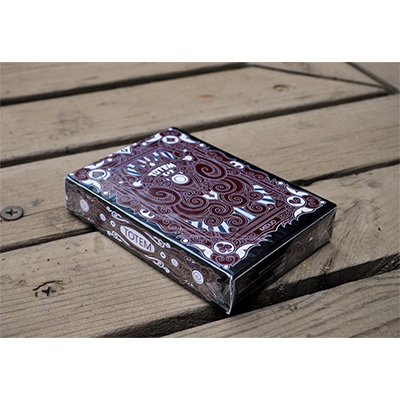 Back in 2012 when Alejandro, Dan, and Dave began working on the concept of DeckStarter they designed and printed an exclusive deck of brand playing cards. 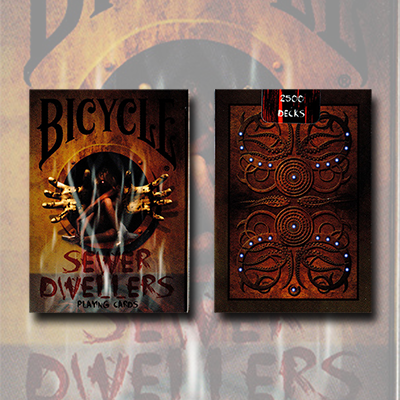 Considering the popularity of fantasy-style movies and computer games nowadays, I believe this genre will appeal to many of you. 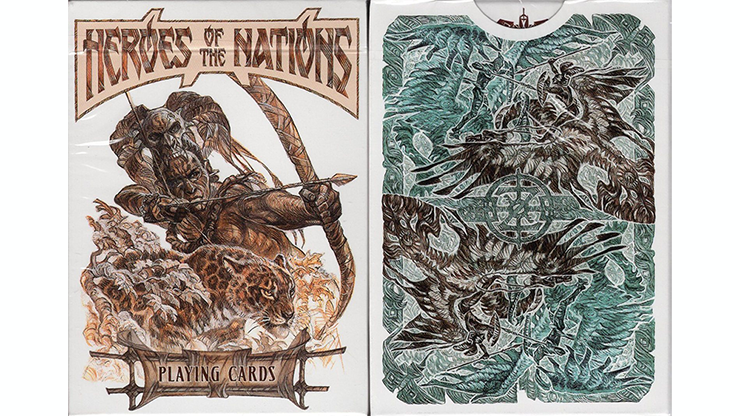 For 2 years, we have been creating numerous heroes and we believe the deck that we've created is a small masterpiece. We hope you will appreciate it as much as we do! 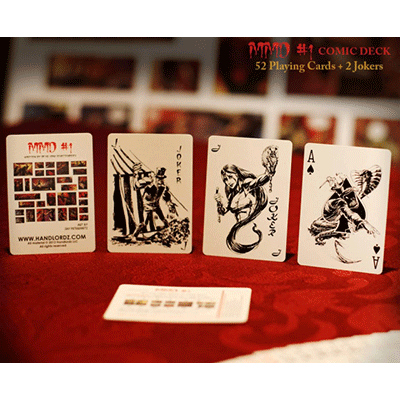 1st Edition Comic Deck MMD - Magicians Must Die - with Limited Edition Cover. Take a step back in time to Fifteenth century Africa, a land untouched by the Western world. A nation where arts and entertainment were more than a vehicle of self expression -- they were a way of life. 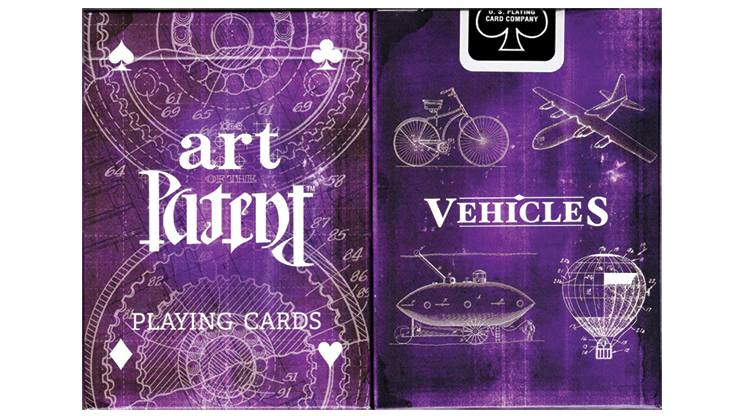 Finally a deck of cards that is inspired by the origins of magic. 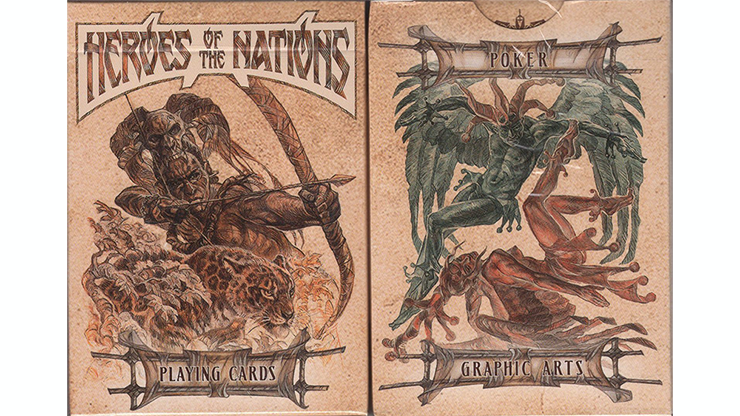 Holding one of these decks is holding part of magic's history, and a legacy with over 5.000 years. 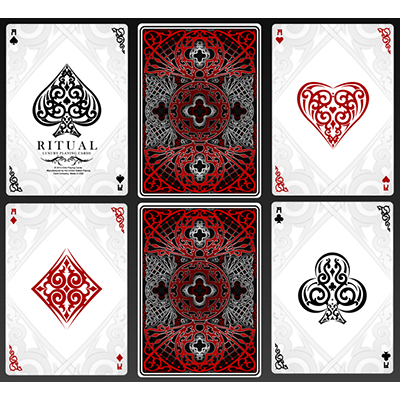 Ritual is designed by Elite Playing Cards and is the first of a new line of luxury cards. 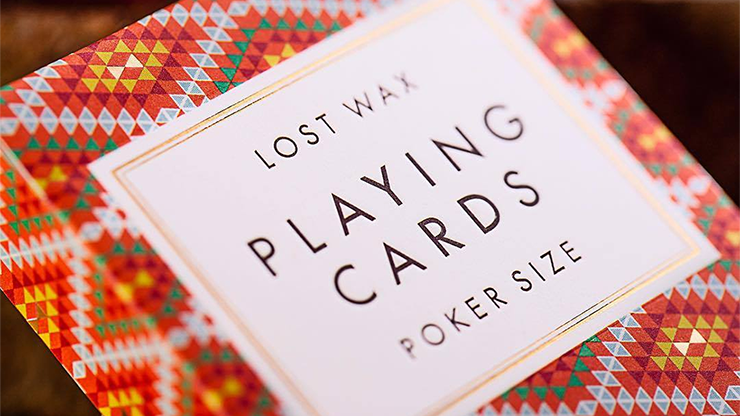 Conceived by Gianfranco Preverino, known as the Italian leading expert in gambling, this deck reflects the two passions of its author: card sharping and music. 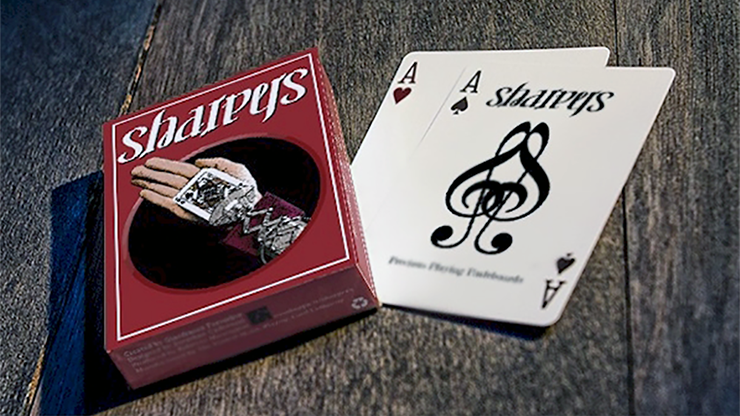 "Sharpers," in fact, is synonymous with cheaters, but "sharp" in music means higher in pitch -- a semitone -- and is indicated by the sharp symbol. 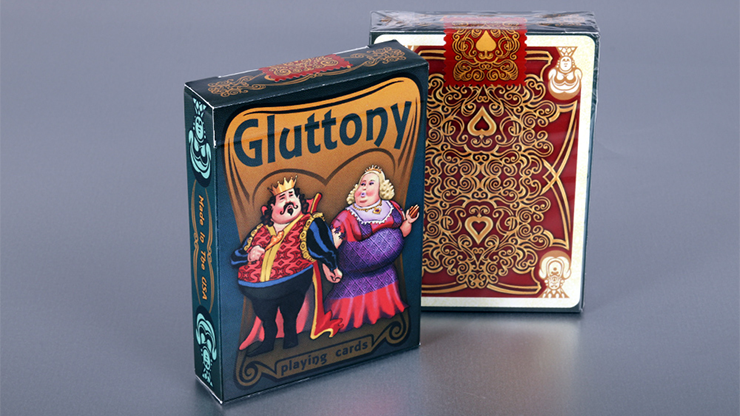 This is a classic Tally-Ho Back design with full-color printing. 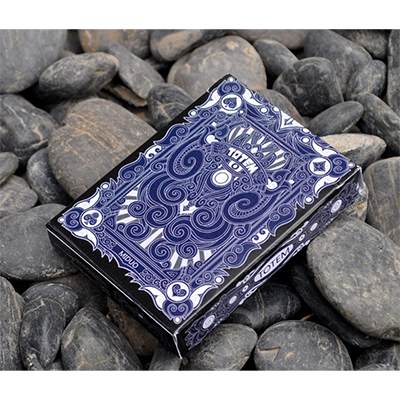 Limited Edition playing cards designed around Greek and Roman themes. 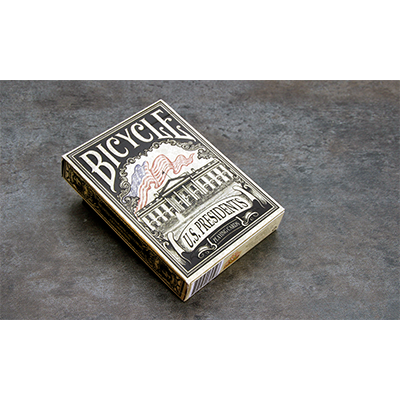 Ancient meets luxury as these cards were made to last for Magicians and Flourishers. 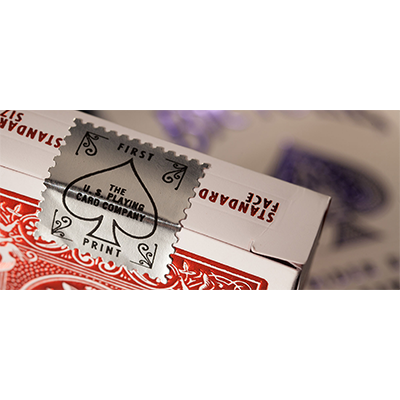 Striking Golds, Intricate details, as well as the simplicity of the box all come together as one. 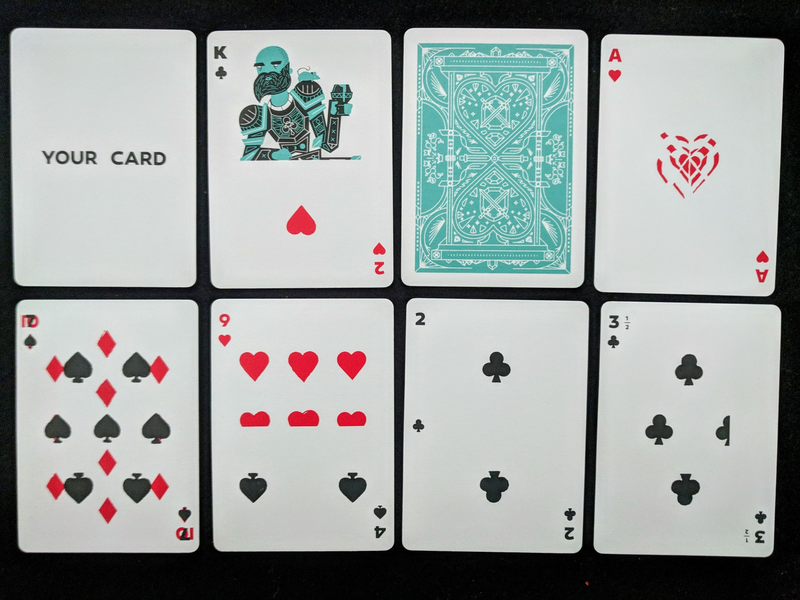 The Secret Deck we've been hiding for close to a year! 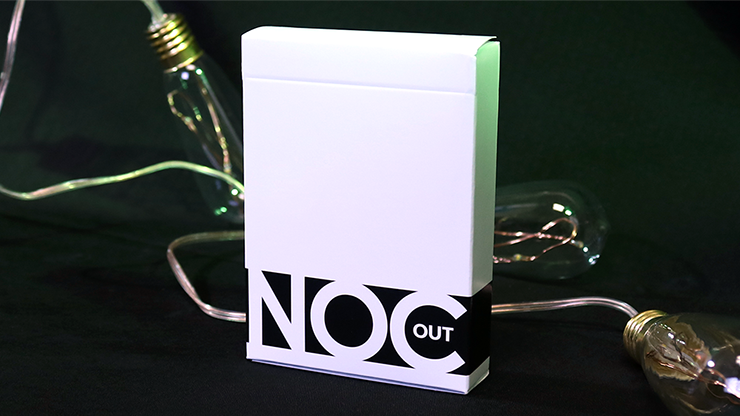 The NOC Out: White Playing Cards is finally here! 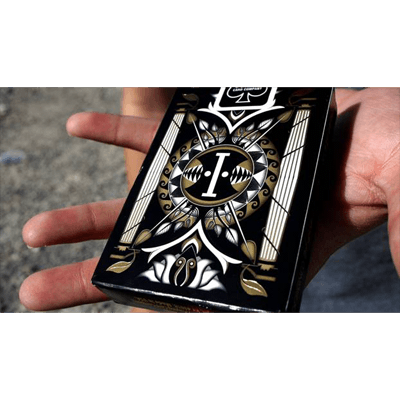 A Magic Warehouse exclusive! 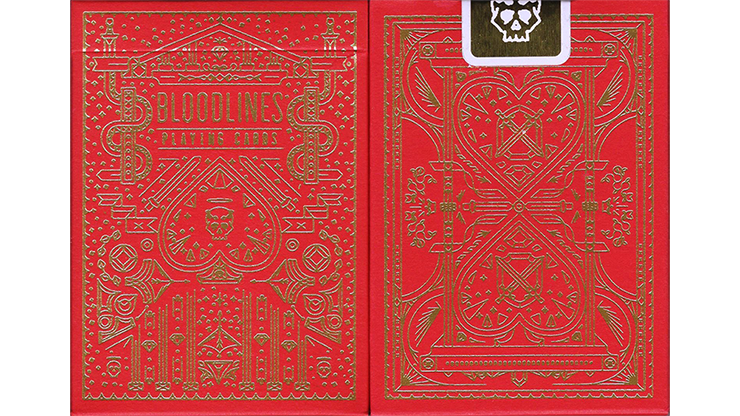 Designer Billy French (Seekers, Bloodlines) has developed an entire gaff pack to go with his runaway hit "Bloodlines" artisan deck, and you can only get it here at the Warehouse!